Two of the main criticisms aimed at homeschoolers, apart from the socialisation issue, are that of not having done many exams and thus being unfamiliar with how to approach exams, and working under time pressure to complete tasks. Universities in particular find this to be relevant with homeschooling students. Thus, to combat this, I have entered my daughter, Princess (now 11 years old) in the Australian Mathematics Competition each year since grade 3 and also this last year the Australian History Competition and the Australian Geography Competition. I am always on the lookout for ways to help in this regard. Thus, I have compiled a list of Australian competitions for 2015. Please note – this list is not exhaustive. It was compiled after a brief time of googling various subjects. 50 multiple choice questions with time limit of 45 minutes. Closing date – 31st March 2015. 2015 Theme: “Leadership and Legacy”. For students in years 9 & 10. Students are to respond to the question using both the 2015 Simpson Prize Australian War Memorial Source Selection and their own research. It is expected that students will make effective use of a minimum of 3 of the sources. It is also expected that up to half of their response will make use of information drawn from their own knowledge and research. Essay word limit:1200-1500 words, not including supplementary information such as a contents page, references, bibliography and appendices. 35 minute multiple choice exam. Entry deadline: 27th February 2015. Exam date: 23rd March – 1st April. 30 problems in 60 minutes years 3-6. 75 minutes for years 7-12. 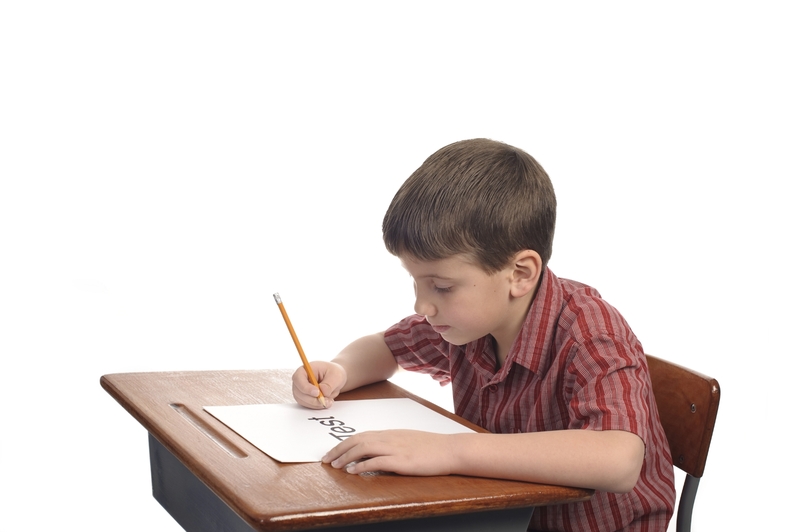 One hour multiple choice competition, online and pen and paper formats available. Tests critical thinking and problem-solving skills. Cost $7.50 for the pen & paper format, $7 online. Registrations close 29th April 2015. For Tertiary and Secondary School students. Closing date for 2015 yet to be decided. Essays are to be no longer than 1000 words and must be original work. 30 multiple choice questions to be completed in 1 hour. Both primary and secondary students submit a project based on your own experimental data into the experiment, research or investigation category of your local STA Awards or you submit an invention with written support material into the invention or engineering category of your local STA Awards or successfully complete a science project in the Blue, Silver or Gold category of the CSIRO CREST Awards. 3 Divisions: 9-11 years, 12-14 years and 15+. Entries close June 15, 2015. It is a competition for high school students in years 10 (Australia) and 11 (New Zealand) to learn about the brain and its functions, learn about neuroscience research, find out about careers in neuroscience and to dispel misconceptions about neurological and mental illnesses. There are 4 Rounds to the Australia-New Zealand Brain Bee Challenge. Round 1 is held during Brain Awareness Week. Students study the book “Neuroscience: Science of the Brain. An Introduction for Young Students” by The British Neuroscience Association (BNA) and European Dana Alliance for the Brain (EDAB). They then complete an on-line quiz to determine their knowledge and understanding of the structure and function of the brain. 2 Divisions: grades 6-8 & grades 9-12. Register by January 14, 2015. Entries must be submitted by February 18th, 2015. Day seminars for both primary and secondary students run in most capital cities with guest speakers. Melbourne Primary Seminar: 13th March 2015. A musical for students from senior primary to VCE to participate in. Workshop & practices: 7-11 April 2015. If you know of any other competitions or great events for children / teenagers, can you please let me know. I would really appreciate it. Thank you. Thanks for compiling this list, Jane! I’m sure it will be helpful to me in the future.